In 1990, I had a spontaneous awakening and the veil between the physical world and the spirit world was lifted for me. I didn't believe in the spirit world but that no longer mattered. I was looking at it! My new sight didn't give me answers, but it opened my mind enough to begin asking questions. It would ultimately lead me to discover that the spirit world is always involved in everything we do. 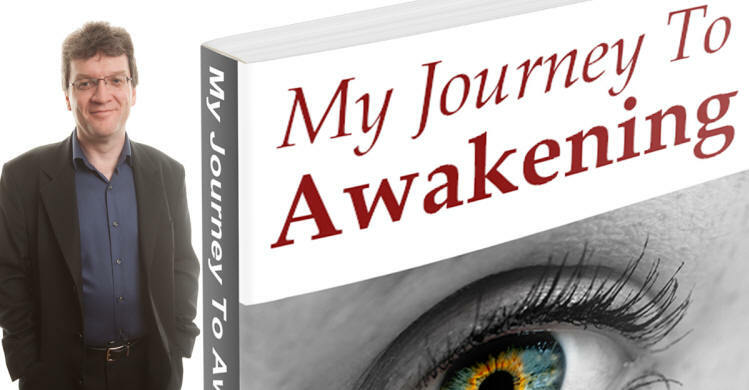 This book reveals what I learned about the spirit world as I stumbled through my journey. Yes I know the title sounds egotistical but the book is written with a good dose of humility. I occasionally shared some of these stories with people on my classes. After countless prodding I decided to document them properly. I didn't see where the interest would come from, but it's been well received with 5 out of 5 star reviews. Published 2007 - Includes Dictionary from this site. Michael writes from an unashamed spiritual perspective but with his feet firmly on the ground. With this book you can take steps to restore your power and regain control of all aspects of your life. Your dreams want you to be in loving relationships, healthy, happy and successful. They are an illusion created to help you wake up from other illusions. You would be wise to listen to them. My book covers everything on my original website in an expanded format. Dreams with health warnings and how your dream's advice aims to keep you healthy. The Spiritual Dimension of dreams. This is my favorite aspect of dream interpretation as it tells you why you are here, your life purpose and gifts you have. 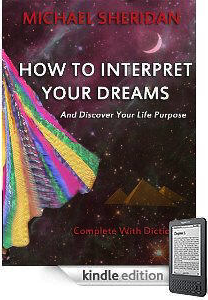 Real dreams fully analyzed at the end of each section. This is done in a treasure map format that finds the meaning of symbols and then puts it all together for the complete analysis. Exercises to develop your psychic abilities. Accurate dream dictionary. Not fabricated like so many you see on the web that are just there for the site owners to sell online advertising! That may seem like a bold statement but unfortunately it is true. The paperback version is 380 pages. Color is rendered as shades of grey on some Kindle devices but is correct on Kindle reader apps and Kindle fire.